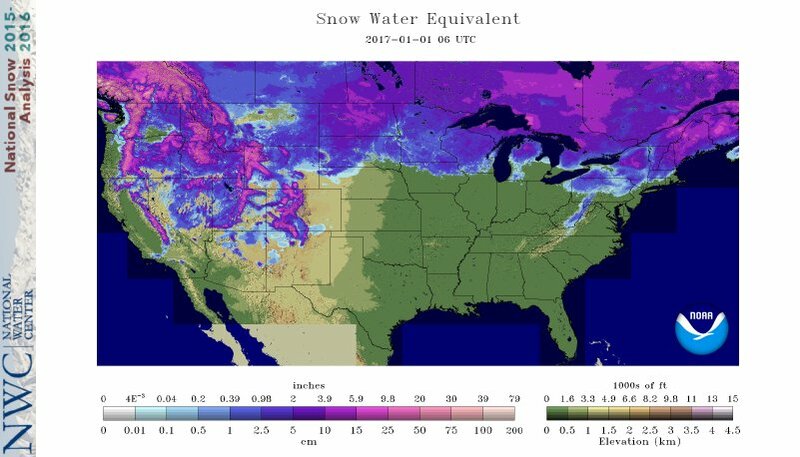 There was a lot less purple on this map on 1/1/2016, particularly in the Northeast. North America will build more than fifty lifts for the first time since 2007. I’ve already identified 28 likely to be built this construction season with the announcement window really just beginning. American consumer confidence is at its highest level since 2001 and the snow is deep in every major ski region of North America. An American or Canadian city will commit to building a purpose-built gondola for public transportation. New York City, Washington, Albany and Vancouver are likely candidates but there are dozens more possibilities. Vail Resorts will go East. Since October 2010, Vail has acquired a new ski resort every nine months on average. That puts the next purchase approximately May 2017. A major New England or Mid-Atlantic mountain going Epic seems only a matter of time. Wherever it goes, Vail Resorts will invest heavily in new lifts. Tune in over the next year to see how I do. Since I started this blog last April, it’s been viewed more than 150,000 times and grown into a destination for news and information about lifts. Our busiest day on Monday, December 7th saw 3,949 unique visitors, more than the first three months combined. In 2015, 81 percent of readers hailed from the United States, followed by Canada, the UK, Germany and Austria. Below are some of the most popular posts we published in 2015. 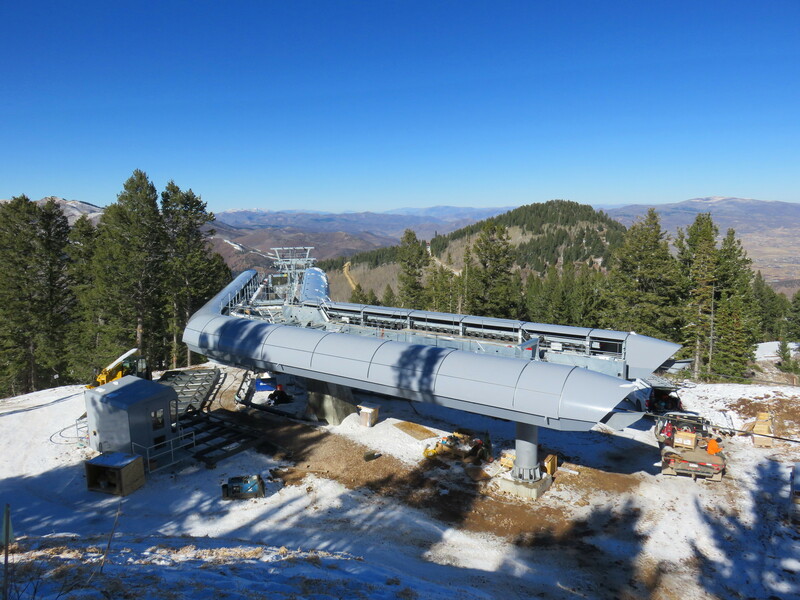 More than 1,100 people clicked on this picture of Park City’s new gondola, our most viewed image of 2015. I am always looking for new topics to write about (and Park City won’t be building a gondola next year!) You can reach me anytime at peter@liftblog.com or leave a comment with ideas. Thanks for reading and see you in 2016. Lift Blog’s 100th Post: How Are We Doing? 20,000 views and we’re just getting started! Yesterday saw the 100th post on Liftblog.com, four months after starting this project out of off-season boredom. I can see on my end that readership is increasing every week but I really would like to know who is reading and what types of posts you would like to see more of. Google tells me that the most popular time for the site is 2:00pm on Tuesdays but they cannot tell me everything. Please take two minutes to fill out the below survey and let me know your thoughts. Thanks for the support! And for the curious, below are the top five posts to date. Notice a theme? There is no shortage of interest and information about ski lifts on the internet. Skilifts.org, chairlift.org, lift-world.info and remontees-mecaniques.net are some of the best sites. But as far as I know, no one has attempted to create a frequently updated blog about what’s going on in the lift world. I am going to try. My name is Peter Landsman and I work in the lift operations department at Jackson Hole Mountain Resort. But long before I started working in the industry, I was a skier and lift nut. Over the last 15 years I created a database with statistics and pictures of every ski lift in North America. My plan is to write longer form posts that fit more logically on a blog than a forum. Please add your comments, contact me with ideas, or write a guest post and let’s see where this goes.